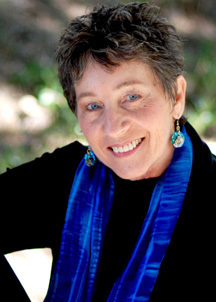 Jan Phillips is a visionary thought leader, award-winning author and dynamic speaker. She is known worldwide for her keynote speaking, workshops and multimedia video presentations. She creates a unique multi-sensory experience, weaving humor, storytelling, captivating imagery, and music to inspire and ignite insights for life-changing action. Jan shows people how to access their wisdom, activate their own creative energy and communicate with passion and power. Plan on attending two dynamic workshop breakout sessions and stay to network with other woman thought leaders. 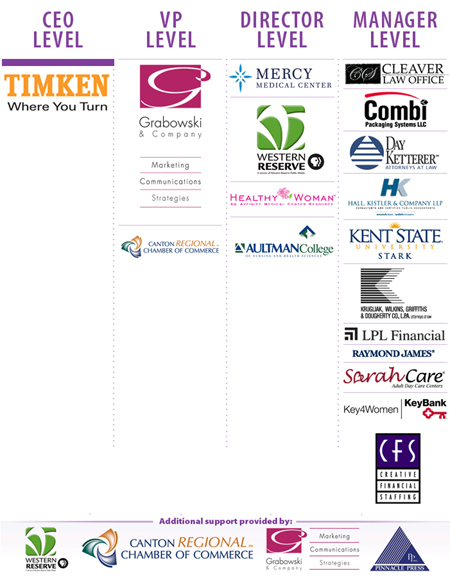 The Women’s Impact Series was started in 2009 to bring educational, enrichment and networking opportunities to the professionally minded women in Stark County. Now named the Women’s Impact Initiative, our focus is to create a vibrant vehicle to connect professional women with business opportunities in the community. Join us as we advance our mission!